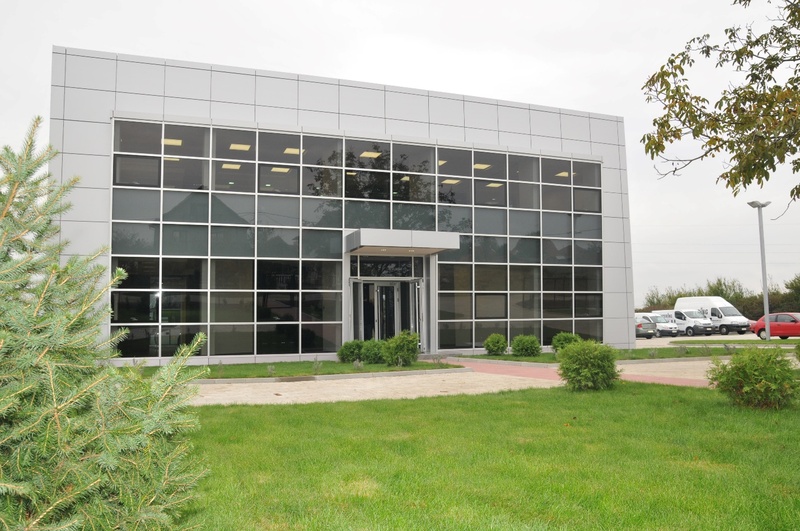 Everything started with an engineering firm specialized in commissioning of automation equipment in the metal industry. During the years our company has evolved into a system integrator with predominant software activity. 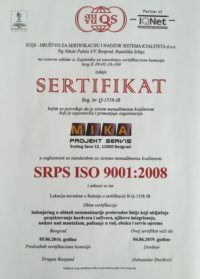 MIKA Projekt Servis company was founded in 2008 as a daughter company of the MIKA Engineering GmbH with its seat in Luxembourg with a view of enlargement of company’s engagement on the local market. Our biggest asset is our highly qualified staff with over 50 employees, who are ready to take the bull by the horns and deal with all challenges in the field of industrial plant automation. The fact that we are a middle-market firm gives us the possibility of reacting quickly to requests from our customers. Our specific knowledge enables us to make solutions for complex demands, which we successfully implement and develop. We take full responsibility for our clients’ production process. We have done over 300 projects in 50 countries all over the world cooperating with our partners from Germany, Italy, Luxembourg, Switzerland, the USA and Belgium. 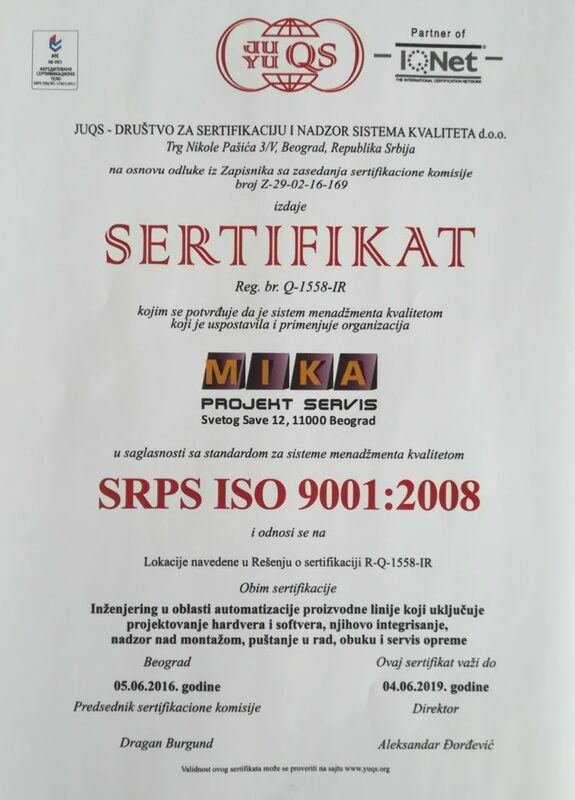 We have a quality management system SRPS ISO 9001 in the field of engineering “key in hands”, design, production of electrical equipment and automation systems. Our main direction is toward the successful development of software and commissioning in the shortest time possible. Besides that, we offer full solutions in the field of industrial automation, which also include designing, making and testing of electric cabinets. Over the last few years we have expanded our field of activity by developing of simulations and 3D machine models. With the new product, we have the opportunity of full testing of PLC and HMI software. Thereby we have assured our further steps toward our ideal of ‘Plug and Play’, which means maximum cutting the time needed for commissioning on the site. The last essential part for successful production is a high quality and fast support. Therefore, we are ready to continually and at any given time supply or clients with our services both online and on the site. Since 2008 MIKA’s engineers have always been focused on the customer’s needs, using technology and creative solutions that best fit your operation. We design the automation of manufacturing processes providing robust control systems with key information presented via user friendly interfaces. Our goal is that your plant reaches its designed production and quality level in the shortest time possible. MIKA PS provides solutions using best-in-class hardware and software of your choice. Experience we have gained working on our previous projects is a foundation for all future challenges. We further take care of our clients through our After-Sales-Services and provide specific training for your employees.